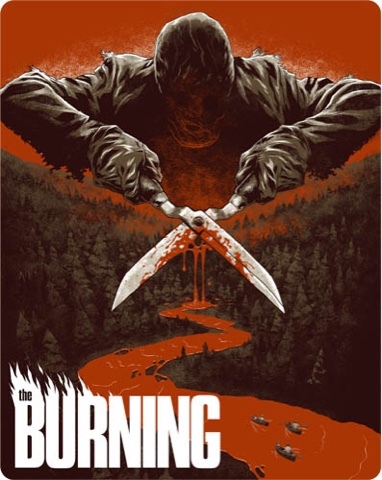 The Burning (1981) Bluray release on Arrow Films. Limited to only 4000 limited edition copies. 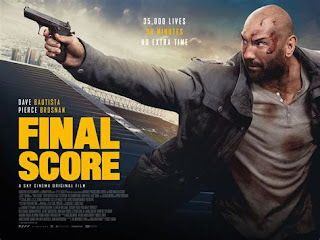 Directed by Tom Maylam. Release Date 10th October 2016, certificate 18 running time 91 minutes uncut. The Burning finally makes it onto Bluray,and guess what it is sold out on all UK sites, limited to only 4000 Steelbook copies. 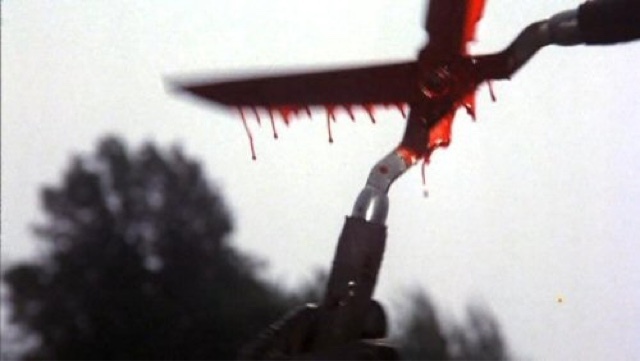 From one of the best companies at the moment Arrow Films,this 1981 slasher released a year after Friday The 13th and wrongly compared to it over the years. Another of one of the famous banned films in the U.K.under the Video Nasties list,with the U.K. Suffereing from the most appalling state censorship of any adult content,for almost a decade,thanks to a woman's institute member Mary Whitehouse,because she was offended by these films,and with a very Conservative,government at the time allowed this to happen. You know that some of these films didn't get to see the light of day,untill mid to late nineties,when we had a more liberal approach to film censorship,with a change in the British Board Of Film Classification,we finally got to see,on VHS and the emerging DVD these titles once more,With Driller Killer,The Bogeyman,The Evil Dead,Friday The 13th, The Exorcist,Maniac,The Hills Have Eyes,The Last House On The Left, Zombie Flesh Eaters,The Texas Chainsaw Massacre and this film the Burning. 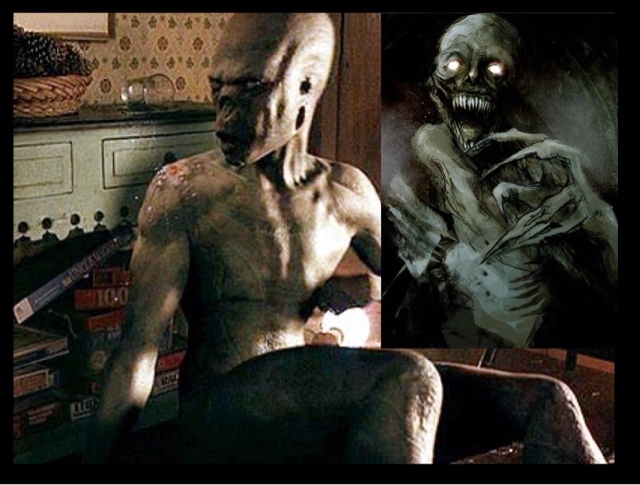 We all know the story of this film,a prank from boys at a summer camp leaving the caretaker horribly burnt,and disfigured,with him in agony,after years of failed surgery,he leaves hospital,and is determined to make all teenagers pay,for his pain and agony. Creating one of the best villains,or antihero depending on which way you look at him in "Cropsy" using garden shears to possibly the most effective way of slaughter. Starring some quite established actors now,but making their debuts were Jason Alexandre,Fisher Stevens,and Holly Hunter,with some of the best makeup and prosthetics effects from the master Tom Savini we have one of the eighties classic slasher movies,I'm only hoping that Arrow Films at least makes more copies available,or releases it on just normal Bluray format,as I really want to see this film once more. First pressing only: Collectors Book.